Wood Bags Manufacturing Company in India Now Within Your Reach! 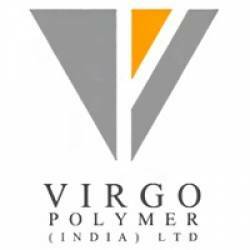 Wood bags offered by Virgo Polymers come with 26 stripes. 2 sides of the bag are made from net fabric and remaining from ventilated fabric. Perfect for carrying logs and timber, it has a capacity of more than 1000 kg. They come with loops at the bottom, which make emptying the contents of the bag easy.